Corporate photography can have many sides to it, but beer and beaches are rarely a part of such an assignment. 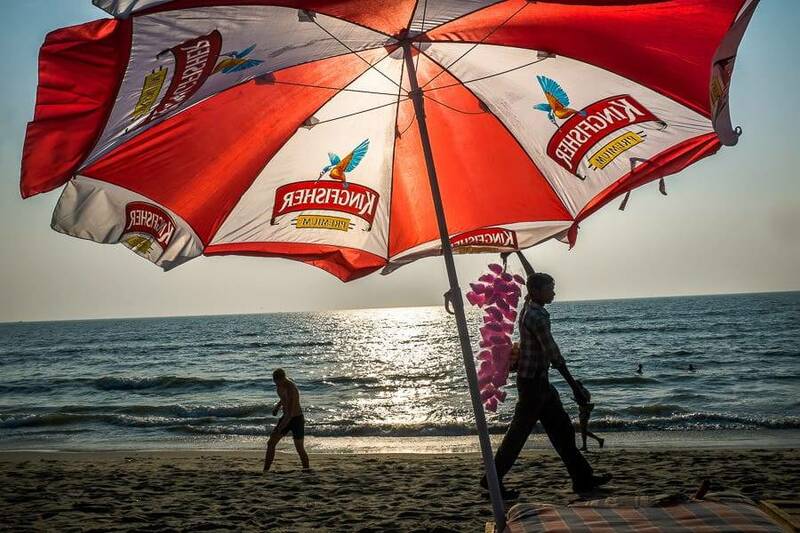 This was certainly not the case for this Kingfisher beer UK branding assignment I was commissioned to shoot in Goa. 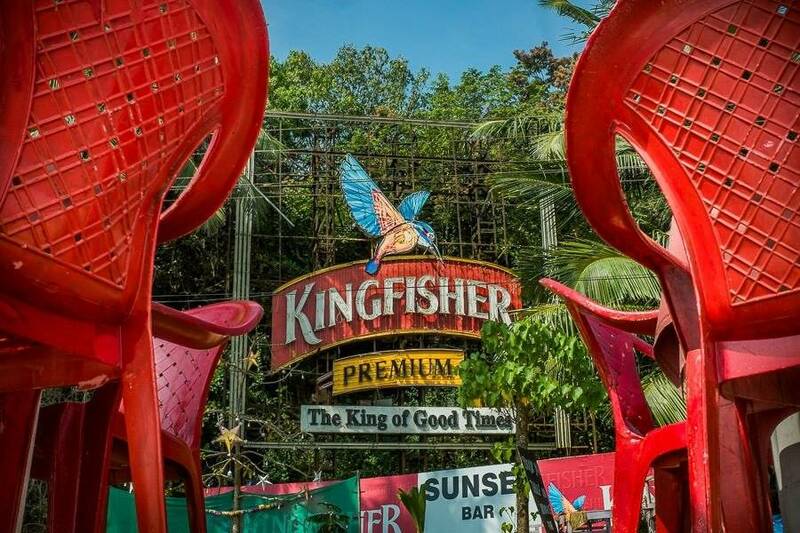 Kingfisher is possibly India’s No.1 beer but like any product entering a new market, or dealing with a new client, it needs to connect to the roots. When we talk about branding, there is a certain kind of image that is needed. 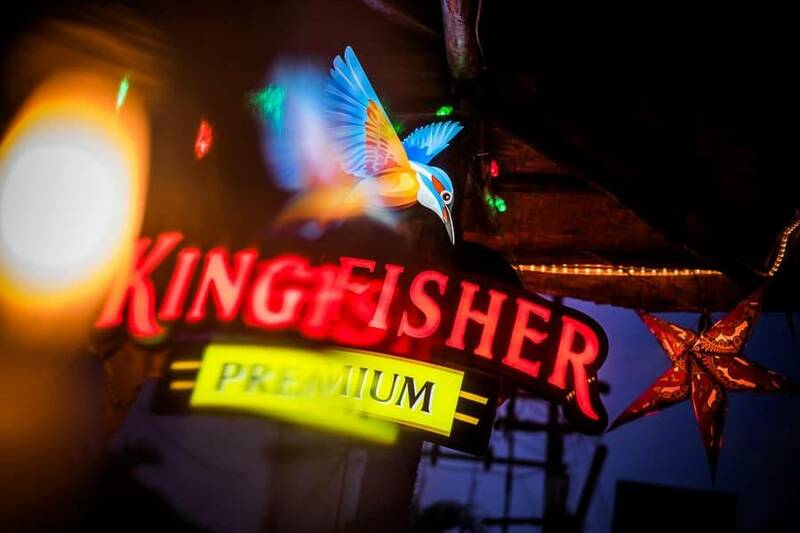 Kingfisher UK branch was aiming at showing the beer as the truly Indian taste and connect the British crowd with the Goa destination holiday feel, the beach and the fun. The grunge of reality in Goa is not that. What was needed was a bit more clean and retouched, and we did it. Nevertheless, what I liked even better were the rejects of the shoot. This is where I had more fun and connected. 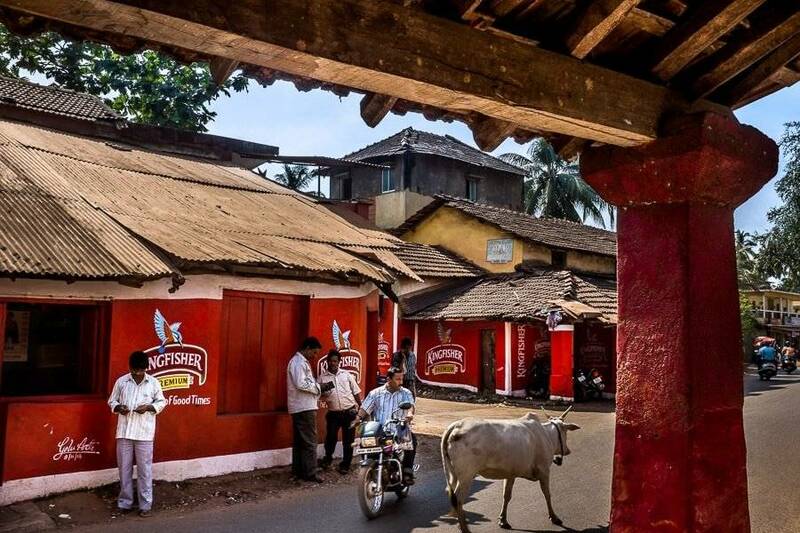 If you’ve ever been to Goa you must have noticed the branded painted houses that are a big living billboard. 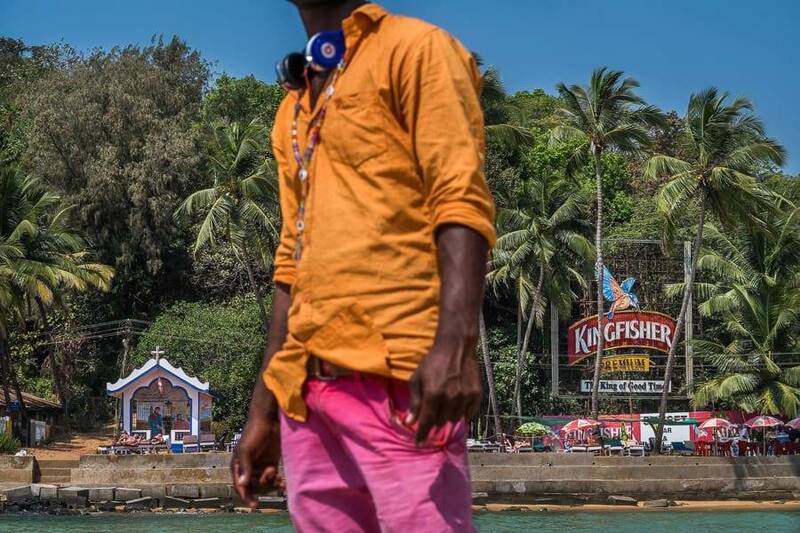 The fully Red painted ‘Kingfisher houses’ are everywhere of course, and were a part of what I was looking for, but the beach life and freedom was definitely something I was after. I was driving around Goa on my scooter, no helmet naturally, looking for various aspects of how the beer brand is a part of the lifestyle of Goa. Middle of the day, shorts and T-shirt, small camera bag. Here are some images of that shoot. 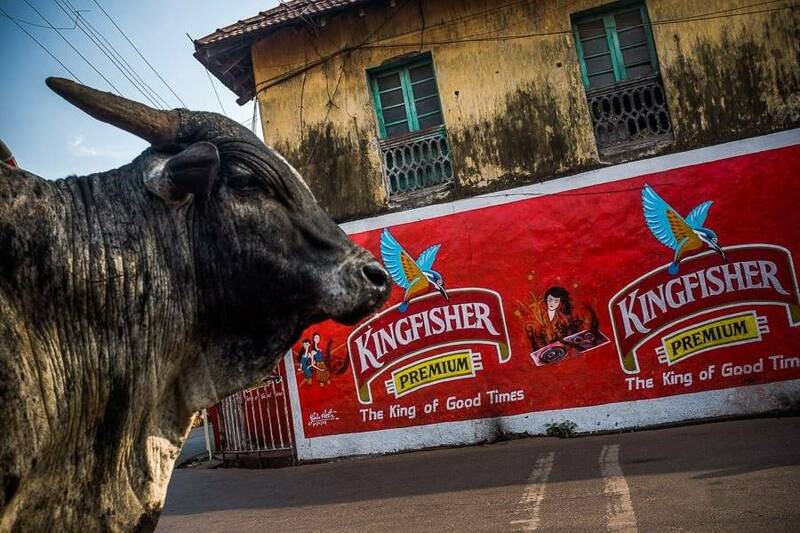 Sephi Bergerson is a documentary and lifestyle photographer based in India since 2002. He is currently based in Goa and is available for assignment in India and the region.